Easier to be among the happy few. The complete mastery, the view of all the equipment at a glance, the knowledge of all the capabilities of the boat you own and love. That’s the real luxury which only the happy few can afford: confidence based on technology. While Loop takes care, just go and enjoy doing what you like the most. 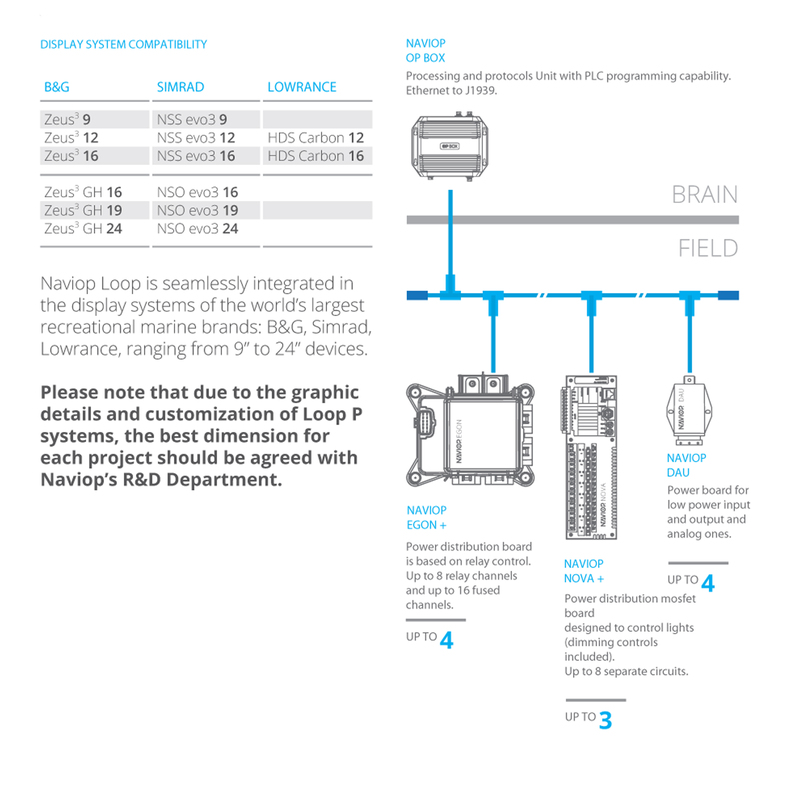 Loop P is the holy grail of the integration between navigation instruments and monitoring and control instruments: Naviop has built an abacus of control elements and interface units that allow a reliable configuration, chosen by the most important shipyards, and personalized in style and substance. With Loop P the 30-40 feet vessels are really big boats, where the power is completed and dominated by knowledge. 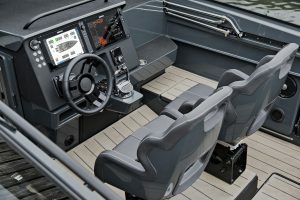 Welcome on board. 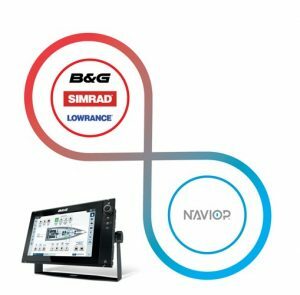 Having Loop P means taking full control of your boat, combining the navigation tools of the renowned and reliable Navico brands (B&G, Simrad, and Lowrance) with the monitoring and control technology Naviop installs on critical projects such as mega-yachts. All packed into conveniently compact and efficient devices. Loop’s schematics are simple and scalable. 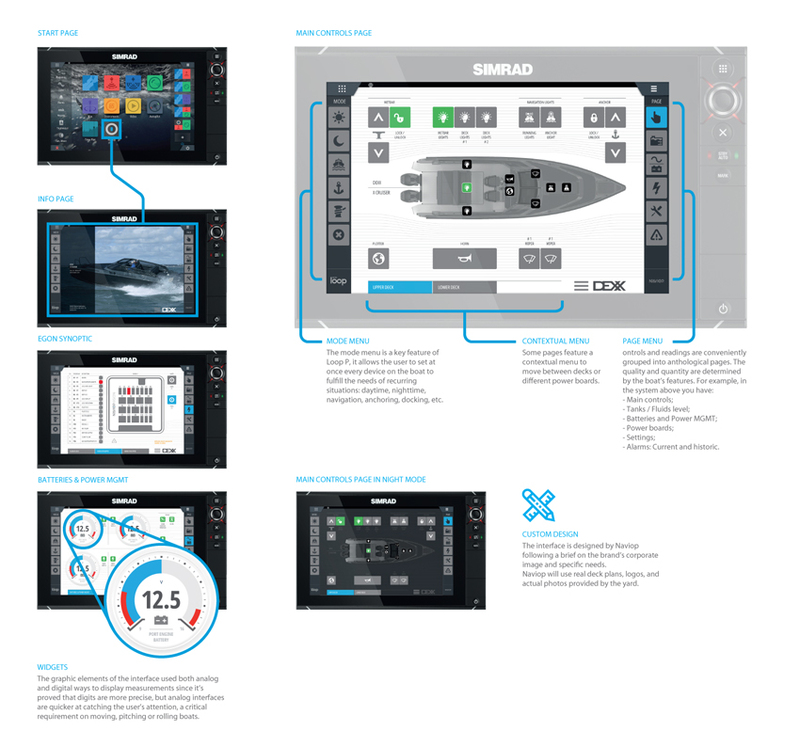 A “brain” unit processing signals and protocols, interfacing with Navico devices. 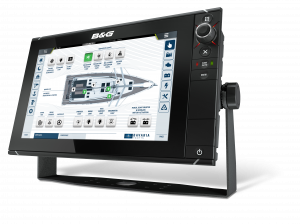 In the field, you have versatile power boards such as Egon+ to be used instead of a traditional electrical panel. 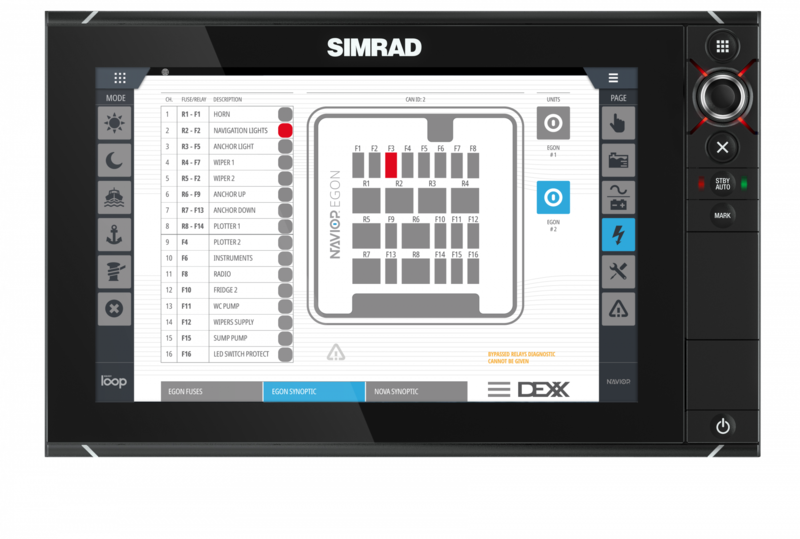 The number and quality of boards depend on the quantity and quality of inputs/outputs to be managed. 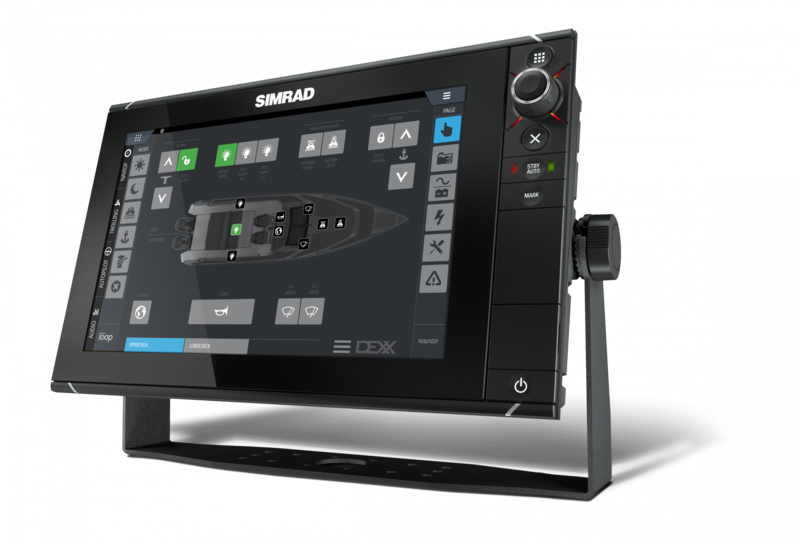 NAVIOP OP BOX – Processing and protocols Unit with PLC programming capability. Ethernet to J1939. 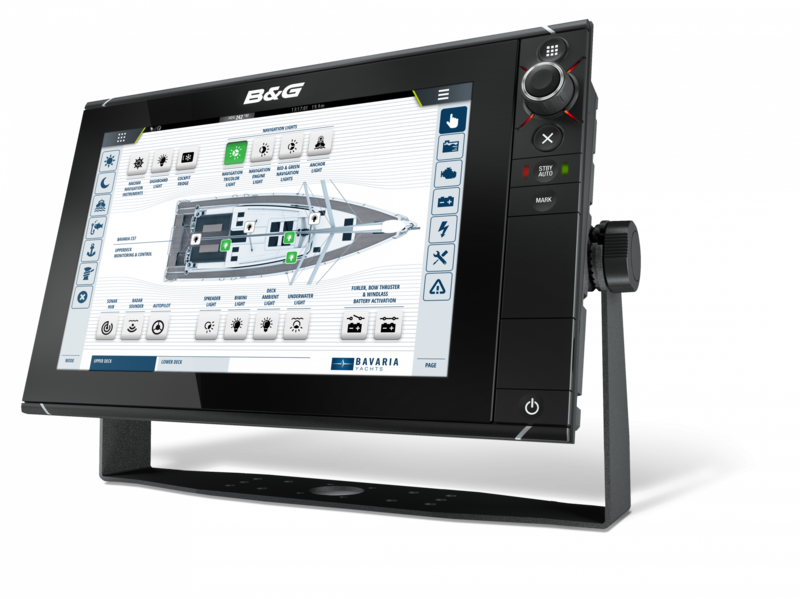 NAVIOP Egon + – Power distribution board based on relay control. Up to 8 relay channels and up to 16 fused channels. Up to 4. NAVIOP Nova – Power distribution mosfet board designed to control lights (dimming controls included). Up to 8 separate circuits. Up to 3. NAVIOP DAU – Power board for low power input and output and analog ones. Up to 4.